If you’ve ever thought about taking out an auto loan, buying a house, or getting a line of credit, then it’s important for you to understand the difference between bad credit and good credit. Your credit report is what determines your credit score, and it’s what lenders use to help decide whether to give you a loan, and what the interest rate on your loan will be. 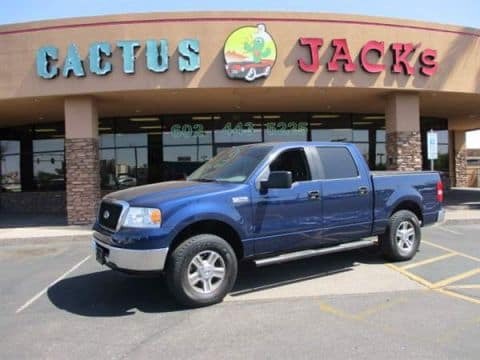 Find out how you get bad credit and good credit, and count on the team at Cactus Jack’s for affordable used cars near Surprise. If any of these situations describe your current financial situation, then it likely explains why you have credit. But don’t worry, because there are things you can do to improve your credit situation. 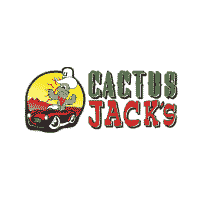 Take Out a Bad Credit Auto Loan Near Mesa at Cactus Jack’s! 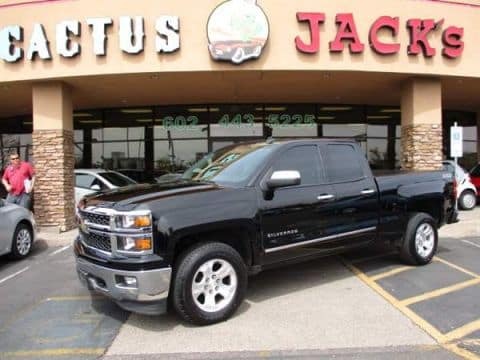 If you’re in a bad credit situation near Glendale, the finance team at Cactus Jack’s is among the top bad credit car dealerships AZ drivers trust. 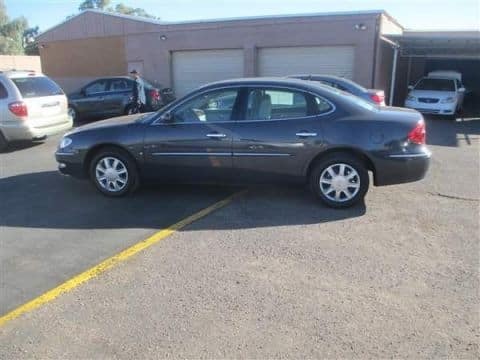 At our dealership, we offer bad credit auto loans for just $500 down on a vast lineup of used sedans, trucks, SUVs, and more. Additionally, taking out an auto loan and making your monthly payments online can actually help improve your credit score. Find out more by stopping by any of our dealerships near Surprise today, and count on us a variety of other helpful financial advice. While you’re here, check out our overview of what a credit score actually is.